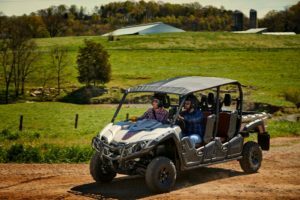 KENNESAW, Ga. – June 12, 2017 – Yamaha Motor Corp., USA, announces its 2018 line of Yamaha Viking and Viking VI Side-by-Side (SxS) vehicles including new Special Edition (SE) Metallic Sand models. 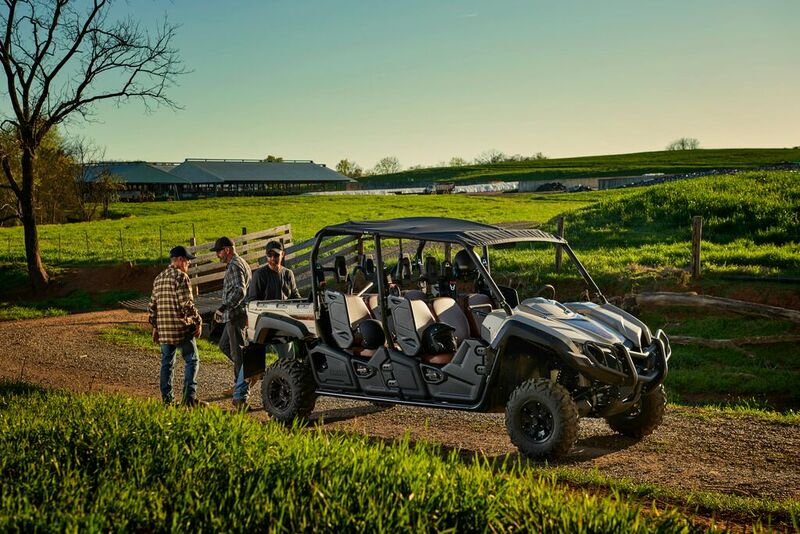 Yamaha’s Proven Off-Road capabilities and REAL WORLD Tough durability – combined with its comfortable and confidence-inspiring ride – create the ideal, value-packed and hard-working Viking SxS, built in the USA at Yamaha’s state-of-the-art factory in Newnan, Georgia. 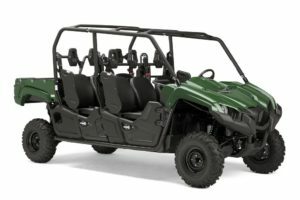 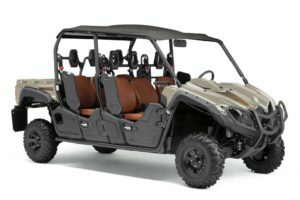 Yamaha is introducing a new Metallic Sand Ranch Edition Viking equipped with a colormatched interior, hard sun top, under-seat storage, cast aluminum wheels, comfort-grip steering wheel, over fenders, center rearview mirror and unique Ranch Edition badging. 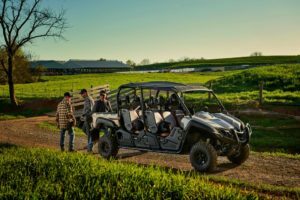 The Viking VI Ranch Edition will don the same new color and features, along with a color-matched soft sun top, rear bed grab bar, and heavy duty front brush guard. 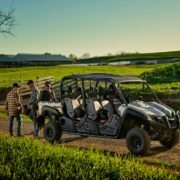 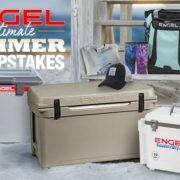 The Viking’s comfortable three- or six-seat cab features automotive-style two-stage door latches, passthrough bucket seating, padded passenger handholds, dedicated angled floorboard foot positioning, and more. 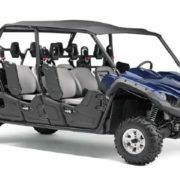 A reinforced rear steel cargo bed incorporates mounting points on the bed rails and a rubber cargo bed mat to reduce sound and vibration. 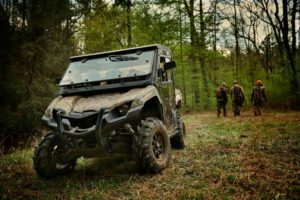 Large enough for a fully-loaded pallet, the assisted dump bed can pack up to 600 pounds of equipment and supplies while retaining its supple ride and off-road capability. 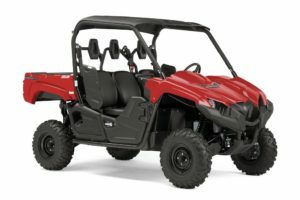 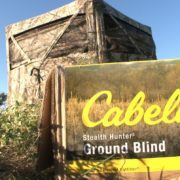 The standard two-inch receiver hitch is rated to pull 1,500 pounds – with or without a full load in the cargo bed.